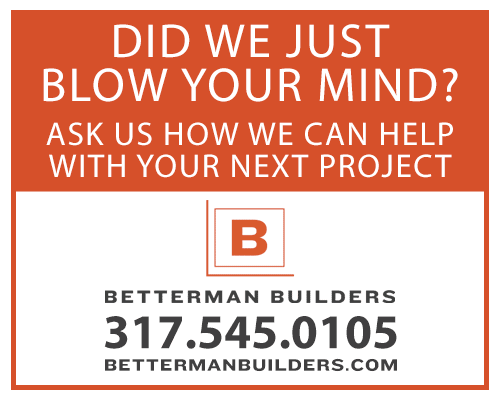 December 2014 | Betterman Builders, Inc.
Betterman Builders wishes you all a happy New Year's Eve and reminds you that we like you. We really like you. So if you're planning to drink this evening, please do it in just one place and hunker down until morning, or find yourself a reliable designated driver. Start 2015 in one piece. Heading out of town for a few days? Make sure your sump pump is working before you go to ward off the risk of a flooded basement if there's a major storm while you're gone. To check just dump a bucket of water in it. The pump should turn on when the pit is full. Featuring an exciting entertainment line-up, stimulating sights, plenty of food and drink and a unique midnight extravaganza. Santa's come, gone, and left chaos in his wake. Cut clutter after Christmas with these year-end tips to reduce household clutter before the New Year. Net lighting offers a lower fuss holiday lighting option. Throw a net over your trees or bushes instead of all that tedious weaving in and out of branches. You pick them up at almost any big box retailer this time of year.